Now that Ramadan has passed, it is time to gig once again! 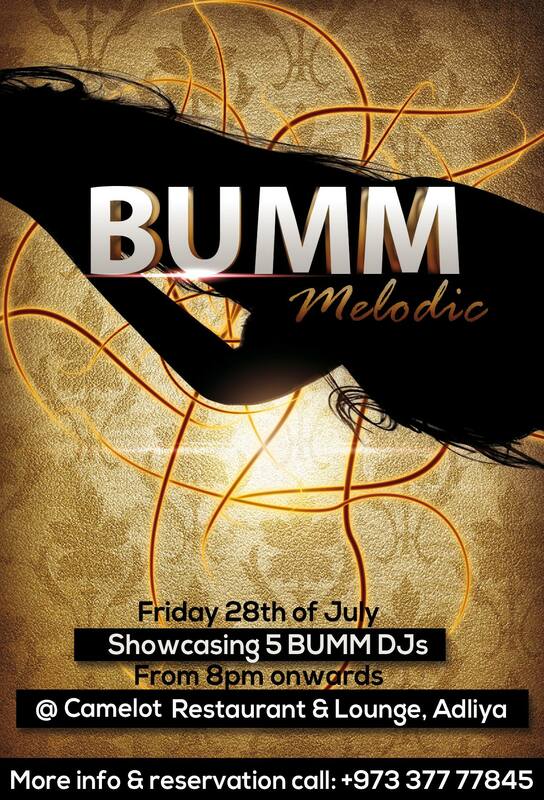 I am part of the line up at Bahrain Underground Music Movement (BUMM) Melodic at Camelot Restaurant & Lounge in Adliya on Friday 28th July 2017. 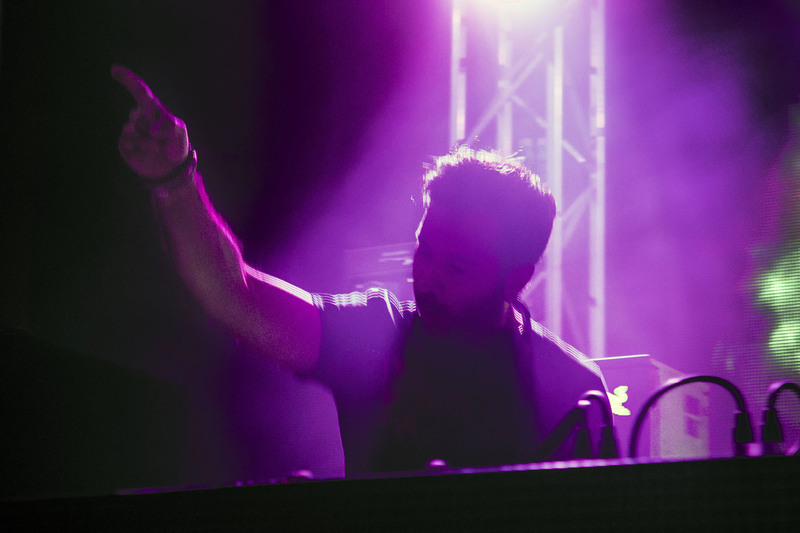 BUMM was created to promote House Music in Bahrain nightlife & showcase some of the Kingdom’s underground DJs and Producers. The concept was created by DJ Katrin Love & DJ Mysterioo Arif, and joining them the line-up for the season’s opening night on Friday 28th of July at Camelot will be DJ SOD (Egypt), Ramy Awad (Lebanon), myself under the alias Ed Buzzerk (Bahrain), Gareth George (South Africa) and Nacim Brahimi (Algeria).